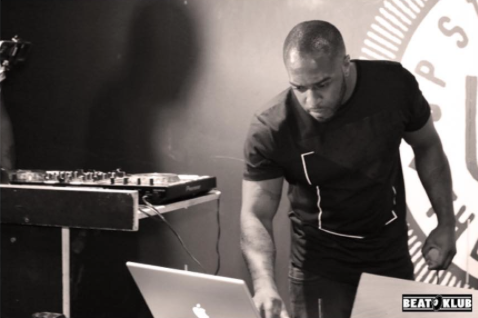 I’m KC, a professional music producer and mix engineer born and raised in South East London. My introduction to making beats was on Playstation2 “Music Generator” in 2001. Football was my passion before I began my career in music but that didn’t work out the way I hoped, and due to knee injuries and countless doors closing on me, I had to let go of that dream. I’m an ambitious type of person, and because of the way I’m wired I had to find another purpose and dream to follow and release my creative juices. When I heard Daniel Bedingfield made the song “Gotta Get Through This” in his bedroom, I thought to myself, that’s exactly what I want to do with my Life! Little did I know there was a whole lot more to music production than just placing blocks of sounds together on a grid and I needed to understand how to fit the pieces together to get that overall sound, and if I’m honest the Music Generator beats weren’t really cutting it lol. Fast forward to 05′ I moved to Nottingham and enrolled on a college course at Confetti Institutes (NCFE) which then led to a Degree in Music Production from Leeds College of Music in 08′. When we work on a project together, not only are you getting industry level production and mixing, I will help you with promoting your song through my social media accounts that have over 20, 000 followers and subscribers combined on YouTube, Twitter, Instagram and Facebook. This is a good opportunity if you’re an upcoming artist looking to gain exposure.